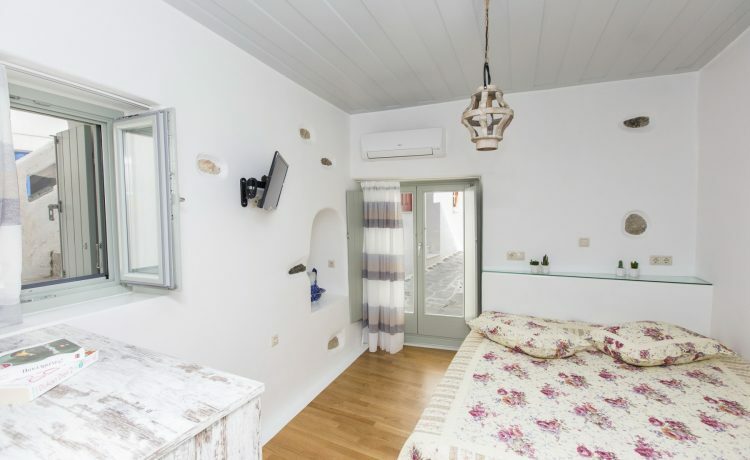 "Akrogiali" rooms, maisonettes and the family tavern, are located on the most famous resort of Naxos island, in Agia Anna beach. 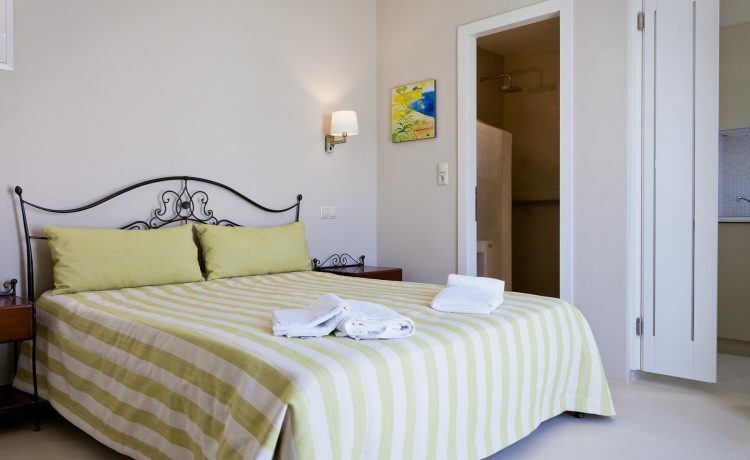 They are on the beach, with the golden sand and the crystal-clear water. 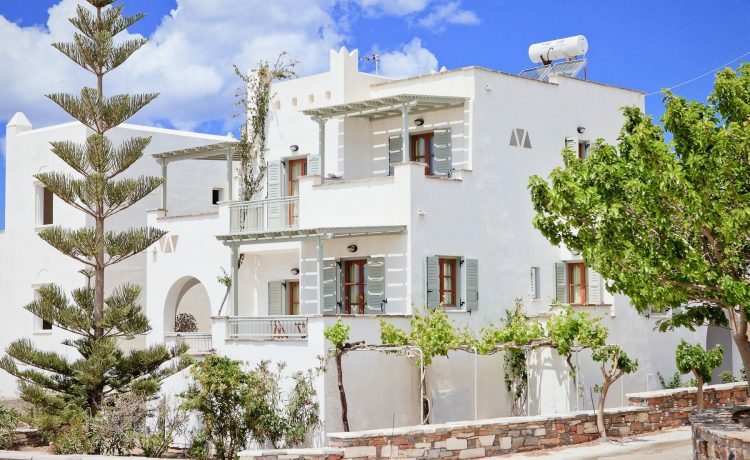 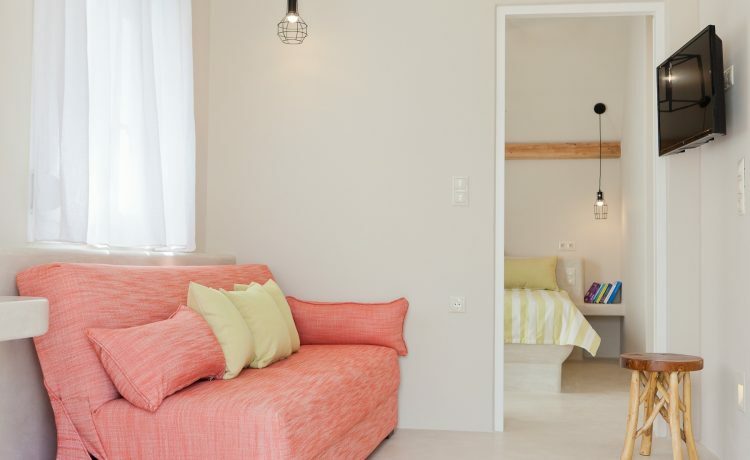 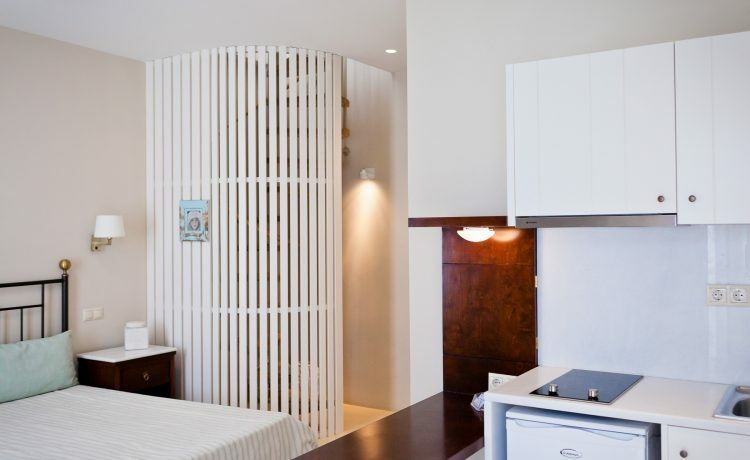 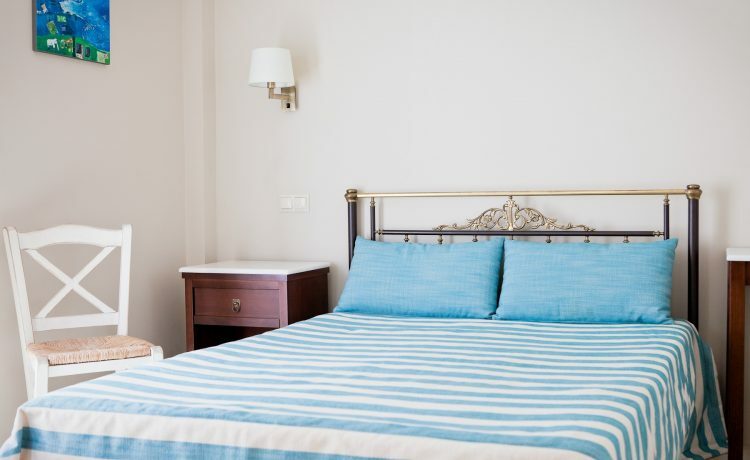 “Akrogiali” apartments are located 300 metres away from the port of Agia Anna, on the main road that connects Naxos town with Agia Anna beach. 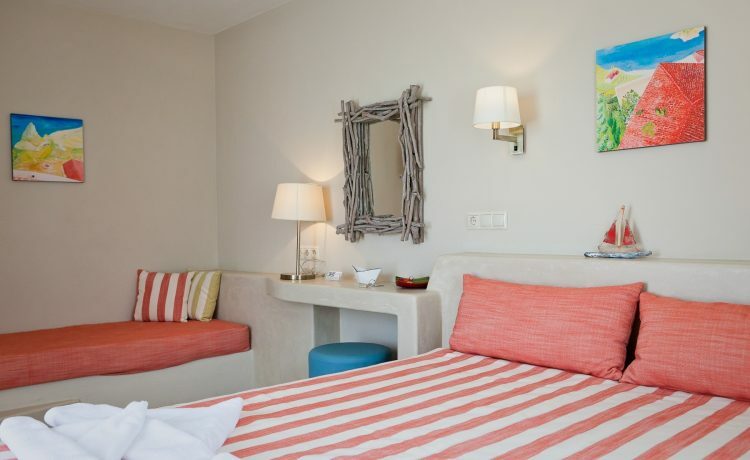 Since 1985 our family tries its best for your vacation!